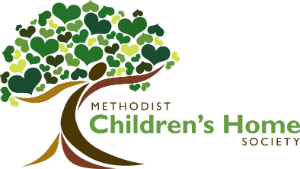 Methodist Children's Home Society : Give to MCHS : Donate Today! Methodist Children's Home Society has been able to sustain for more than 100 years! This is not only a testament to our strong programs and dedicated staff, but also to the commitment our community has made in ensuring our long-term stability as an organization. Although our agency receives approximately two-thirds of our funding from state and federal entities, we've made the commitment to our children and families to bridge the gap between the dollars we receive and what we believe is truly necessary to provide our life-changing programs and services. Your gifts to MCHS mean so much to the children and families we serve! Through your generosity, you're helping us celebrate birthdays, fill backpacks with school supplies, and take children on field trips to places they would have never dreamed would be possible. You're providing support to foster families who need bunk beds when they commit to caring for the emergency placement of a set of twin girls, gas cards to get their foster children to a doctor's appointment followed by a family visit, and Christmas presents that help to supplement the special presents brought by Santa. There are so many ways to contribute to Methodist Children's Home Society. Find the option that works best for you to begin making an impact on our children and families today! Online: Enter your credit or debit card information using our quick and easy online donation form. You have the option to make a one-time gift or multiply your impact by setting up a recurring monthly or quarterly donation! 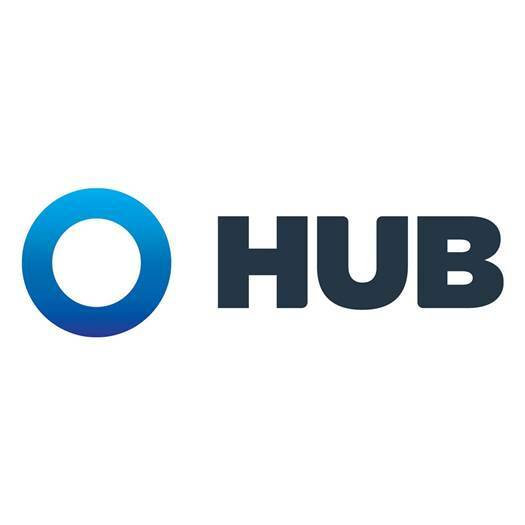 Over the Phone: Want to make a donation using a credit or debit card, but don't have access to a computer? Call our development office at 313-531-4060, and we can collect your payment over the phone. MCHS accepts many new and like new items, and these donations are imperative to the success of many of our individual programs and services. For ideas on what you're in need of, take a look at our updated wish list! If you are interested in hosting a collection drive for our children and families, contact the development office at 313-531-4060 or info@mchsmi.org to discuss how you can make the greatest impact! If you have any questions about making a donation or regarding your donation history, please don't hesitate to contact Kathryn Woodstock, Chief Development Officer, at 313-531-9969 or kwoodstock@mchsmi.org.